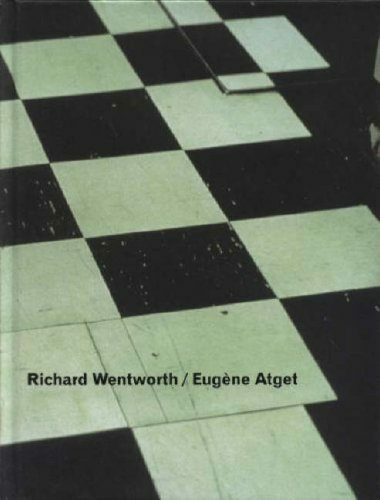 Both Eugene Atget and Richard Wentworth are authors of photographic compendia which describe the great cities of London and Paris poised at two very different moments of change – at the twentieth century’s beginning and at its end. For both, the city is a vivid yet fugitive place, continually undergoing cycles of renovation, disintegration and renewal once more. Its pavements are a ‘stage’ for social activity, and its physical details, however fleeting, full of meaning about the nature of an urban society – and what the individuals within it, own, do, make and improvise. This book, published on the occasion of an exhibition at The Photographers’ Gallery in London, presents their respective photographic documentation of the urban landscape, with an essay by Geoff Dyer.